That is what we will be doing this weekend. Well, other than one single swim class (that’s a non-negotiable skill for me, S goes every Sunday and C will be starting his baby classes soon). I am suddenly very conscious that we have but a few weekends left in the summer – and I’ve decided I’m not scheduling anything. So this weekend you will find us just relaxing. 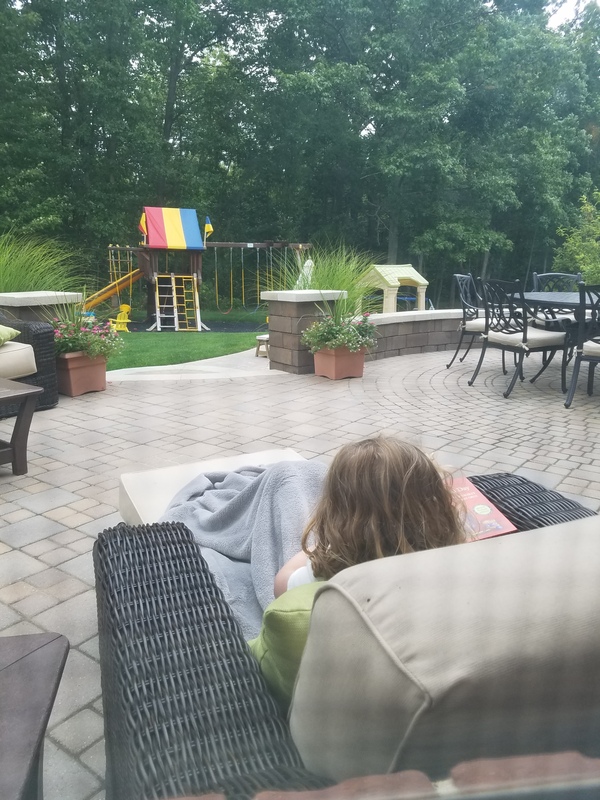 Maybe out back, maybe inside playing Monopoly Jr., but we aren’t going to be committing to anything other than unstructured time. 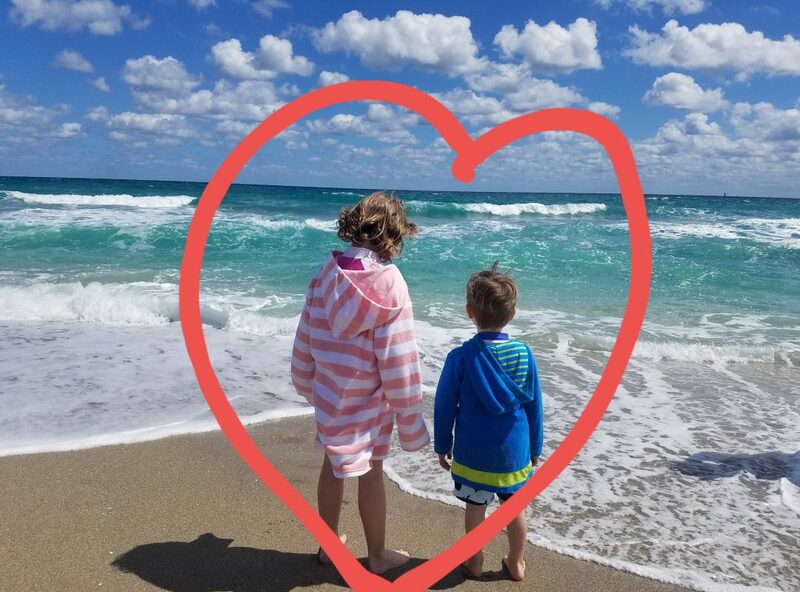 I see my kids so free and happy, and I know before long there will be homework, stress about school and friends, and pressure to be the best they can. For now, I just want them both to run through the grass barefoot all day. Doing anything. Or nothing at all.